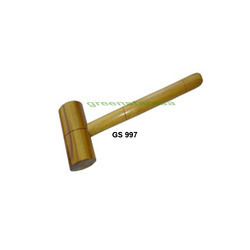 We are one of the leading mallets exporters, based in india. 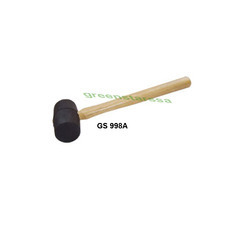 We also bring mallet hammer, hammers and mallets, electronic mallets etc. with us. 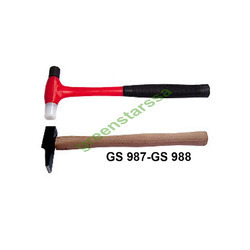 We offer mallet hammer, hammers and mallets, electronic mallets etc., at the most honest price. The safe, silent and cost-effective choice for a wide range of operations and environments. 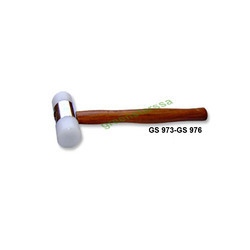 Hammer Nylon GS 973 Hammer Nylon With Wooden Handle 3/4" Face GS 974 Hammer Nylon With Wooden Handle 1" Face GS 975 Hammer Nylon With Wooden Handle 1.1/4 Face GS 976 Hammer Nylon With Wooden Handle 1.1/2" Face. 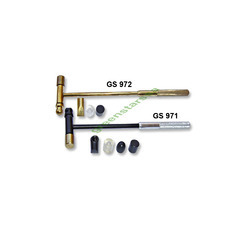 Hammer GS 971 Hammer Steel With 6 Parts GS 972 Hammer Brass With 5 Parts. 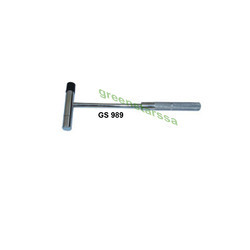 Hammer GS 987 Hammer Nylon Head With Rubber Grip GS 988 Hammer Optical Square Head 14mm. 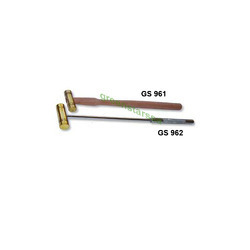 Hammer nylon GS 973 hammer nylon with wooden handle 3/4" face GS 974 hammer nylon with wooden handle 1" face GS 975 hammer nylon with wooden handle 1. 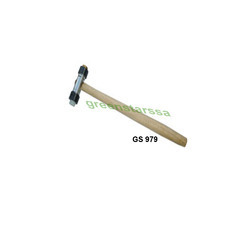 1/4 face GS 976 hammer nylon with wooden handle 1. 1/2" face. 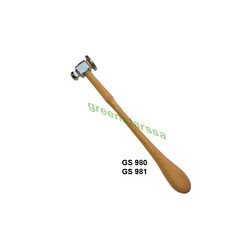 Hammer chasing gs 980 hammer chasing with handle 1"gs 981 hammer chasing with handle 1. 1/8"
Hammer Chasing With Handle 1.1/8"
Wooden Mallet GS 997 Wooden Mallet 4" X 2"
Hammer steel GS 989 hammer steel with replaceable single rubber head. 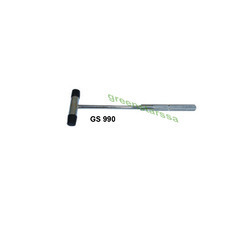 Hammer steel GS 990 with replaceable double rubber head. Looking for Hammers & Mallets ?